We Can Help You With That! Whether you have questions about our local real estate market, are thinking of buying or selling or would like a referral to a service or trades professional in our area, we can help! Curious about how much your home is worth? Even if they’re not thinking of moving anytime soon, many homeowners wonder about the value of their home, especially if they live in a “hot” market. Contact us for a free comparative market assessment of your home. We’ll let you know how much your home is worth in our market and offer tips to help you boost its value. Have questions about the state of our housing market? Although national market statistics reveal trends to be aware of that may impact the overall economy, trends in the local market often vary. For example, national market statistics may reveal a slow market when our market is heating up. If you’re curious about the outlook for our local market, give us a call! We love to talk about the housing market. Considering a home renovation this year? Whether you’re renovating to improve the value of your home or to make it more functional and livable for your changing family needs, we can help. The nature of our profession puts us in contact with reputable trade and service professionals in our local area. Give us a call for a referral to a contractor, electrician, plumber and more. The decision to sell a home isn’t one that people make lightly. We’ll provide insight into how your home compares to others on the market and walk you through the whole selling process so you know what to expect. We’ll also offer tips to help you show your home at its best and price it to sell. Looking for a new home or investment property? If you’re buying a new home to live in or an investment property to help you earn supplemental income, We’ll help you navigate the process. We’ll work with you to find the right property that fits your needs. Are you moving out of the area or purchasing a vacation home somewhere else? We can still help! Let us tap into our network of reputable real estate professionals who will deliver the same high level of service you’ve come to expect. We want you to be taken care of, regardless of where you’re interested in purchasing or selling a home. Need information about financing or refinancing? We can connect you with a reputable lender in our network that can offer insight on financing and help you with the pre-approval process. 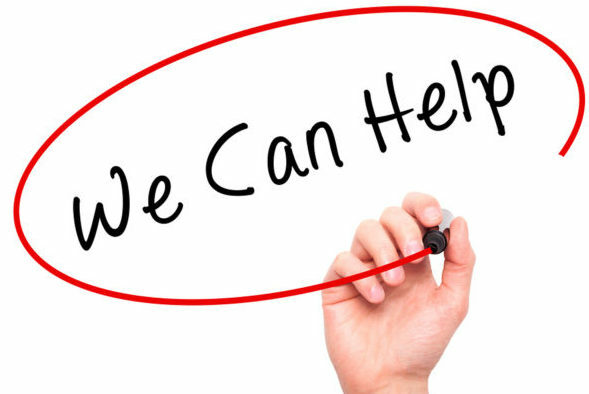 Additionally, if you have other questions about your finances and wish to learn more about attaining financial freedom and building wealth, we can connect you to financial planning professionals in our area.